With our free delivery and removal throughout Santa Barbara, Ventura and Los Angeles County we have the best prices around (compare here). 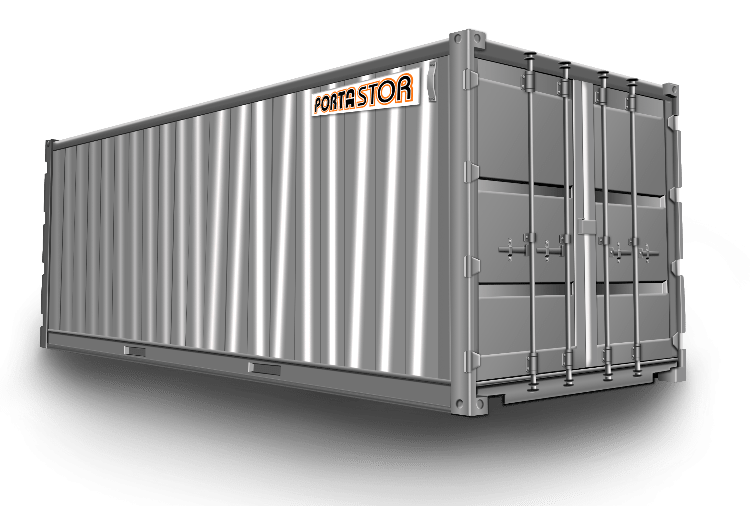 We will also transport containers between locations with our low cost “respot” fee, making us the best option for you to Rent Cargo Containers in Ventura. 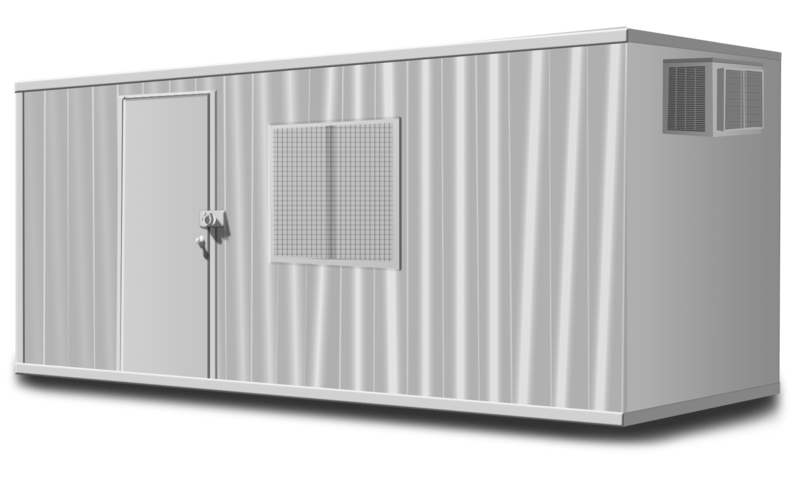 Please Contact Us to Rent Cargo Containers in Ventura, or ask any questions about our container rental, delivery, and removal policies.